It is often said that food is therapy. But, for those who are on the road, food is not therapy; it is fuel. When you are driving for hours on end with only music and long stretches of road to keep you company, nothing makes you happier than the sight of a restaurant on the roadside. And, the food served at these roadside eateries or dhabas often tastes a thousand times better than at your five-star restaurants. No wonder, the national highways in India are dotted with such food havens, where travelers stop by for some quick, on-the-road indulgence. Delhi-Jaipur highway is harped as one of the best trails for some awesome desi-style binging at dhabas and restaurants. Serving up typical homely meals to the hungry vagabonds, these food stops that dot NH 48 are always packed and abuzz with the famished lot. Before you go another hundred miles, we recommend that you recharge at these humble restaurants and dhabas for a fulfilling experience. Here is a list of top 10 popular dhabas and restaurants on Delhi-Jaipur highway. Don’t call yourself a traveler if you haven’t eaten at a dhaba yet! Authentic in food and setting, these roadside eateries will make you forget your destination and eat on and on and on. Here are some of the best dhabas on Delhi-Jaipur Highway. What is a road trip on NH 458 without a sumptuous meal at this old-favorite? Old Rao, needless to say, is one of the best dhabas on Delhi-Jaipur Highway. Every food-loving soul stops here to relish the home-style thalis served here. Situated at a distance of almost 70 km from Delhi is Old Rao Dhaba, which is the highway haven to enjoy some finger-licking good food. 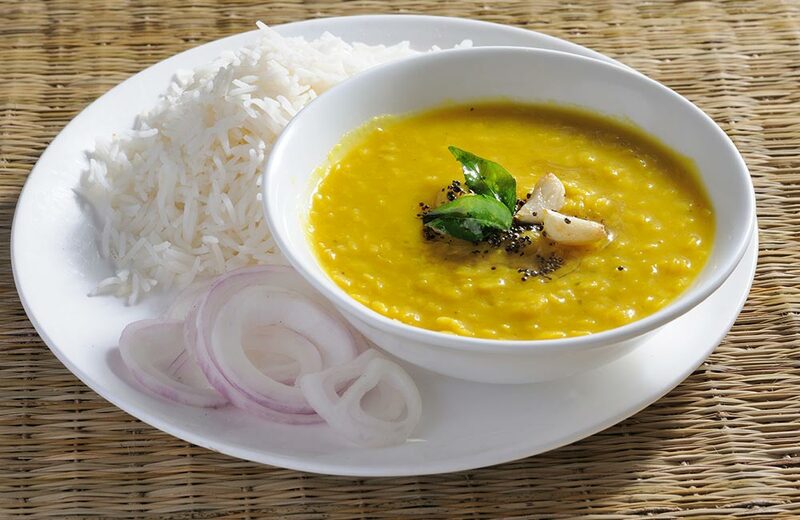 The simple yet complete meals include rice, rotis, dal, dry vegetables, curry, papad, curd, kheer, and pickle. The hot masala chai and the chilled lassi will help you recharge your engine for the onward journey. 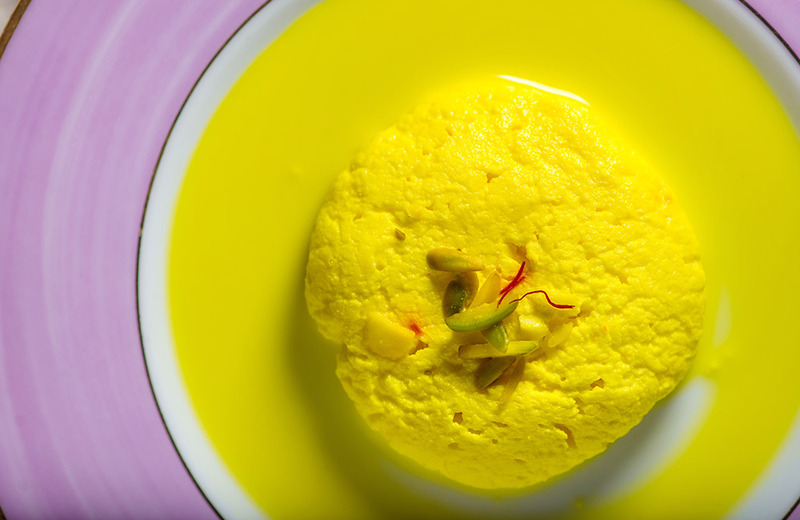 Here is where the dollops of ghee never stop pampering you. 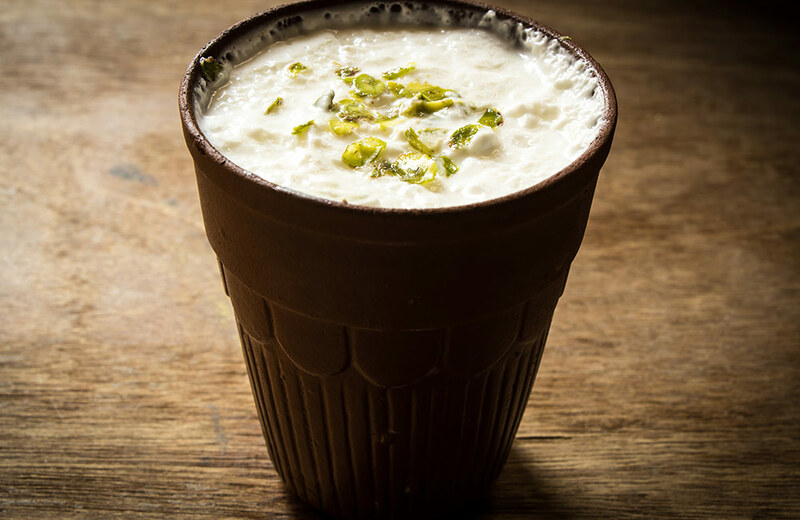 This is one of the gems on NH 48, where amazing lassi and other lip-smacking dishes never cease to amaze you. The old-world luxury of this place is instilled in the simple setting and food they serve. On the beverage front, the amazing soups, juices, shakes, coffee, and tea always charge the batteries of worn-out travelers. Indian snacks, Continental delights, South Indian grub, scrumptious sandwiches, rice, rolls, and noodles, chaats, tandoori breads and parathas, and a gamut of vegetarian curries elevate your senses at Mannat Dhaba. If parathas and lassi are your comfort food, then this should be your definite pitstop on NH 48. This full-fledged house of exquisite Punjabi cuisine also has small novelty stalls outside selling essential goods. 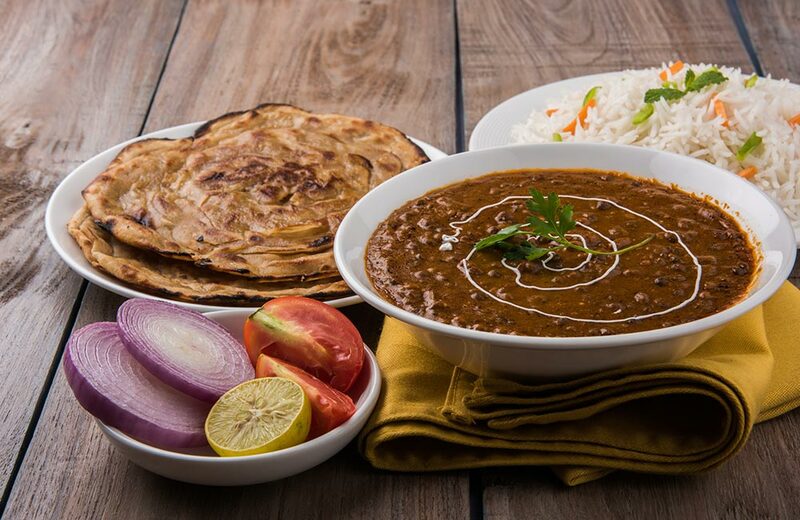 The laccha paratha and dal makhani are heavenly, while the lunch combo is also great. 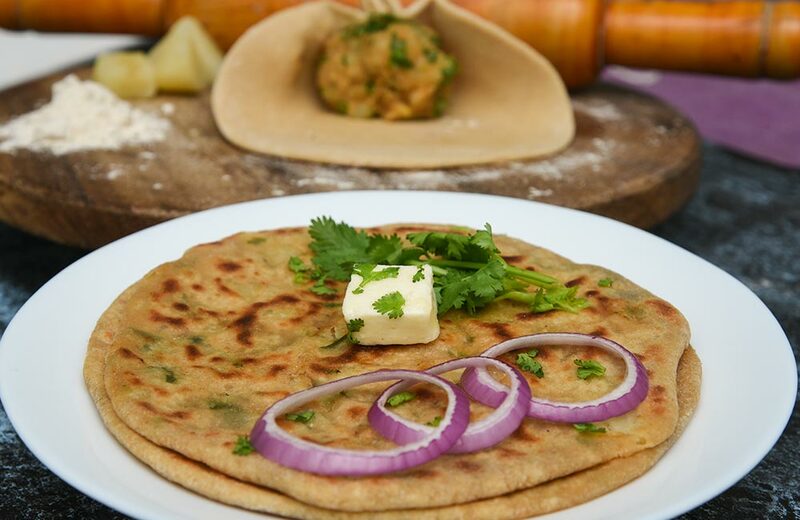 The fresh homemade butter melts on the hot, wholesome parathas. Many people take highway detours to relish the food served at this dhaba, which is one of the best eating places on the Delhi-Jaipur highway. The chances of finding a rooftop pub or a fine dining restaurant on NH 48 may be thin, but it has a plenty of good affordable restaurants that serve tasty food. What’s more? Some such places have even attained an iconic status among travelers. Try these restaurants on Delhi-Jaipur Highway on your way to the Pink City, and we guarantee you will become regulars here. If you are on the lookout for a more upbeat and classier place for a culinary stopover, then this is the place for you. The restaurant has outdoor garden and indoor dining areas as well as a takeaway option. The homely comfort and warmth add up to make Hotel Highway King the real king of Indian highway dining. Specializing in Continental and South Indian delicacies, HHK truly makes your run on NH 48 worthwhile. 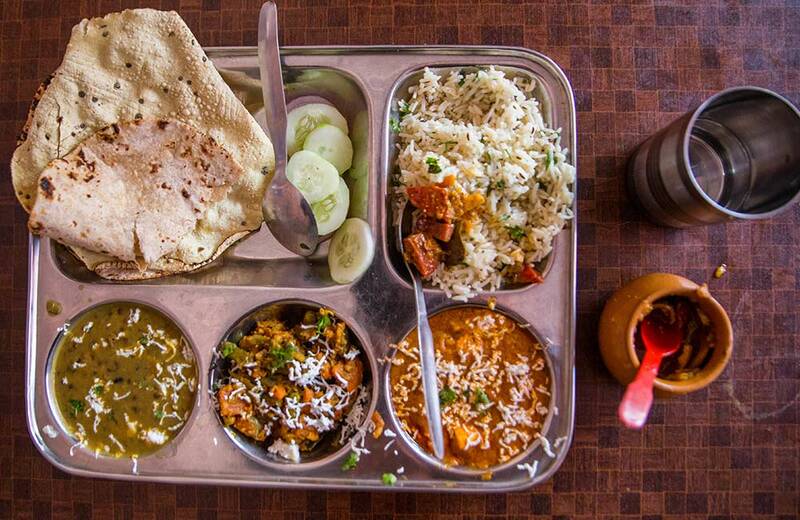 Breakfast, lunch or dinner, Rajwada is the ultimate pitstop for tasty and pocket-friendly Rajasthani food. With an al fresco sit-out, a spacious parking area, and an indoor seating, the restaurant is perfect for large groups. The food court serves Rajasthani and North Indian delicacies that include their traditional thalis. 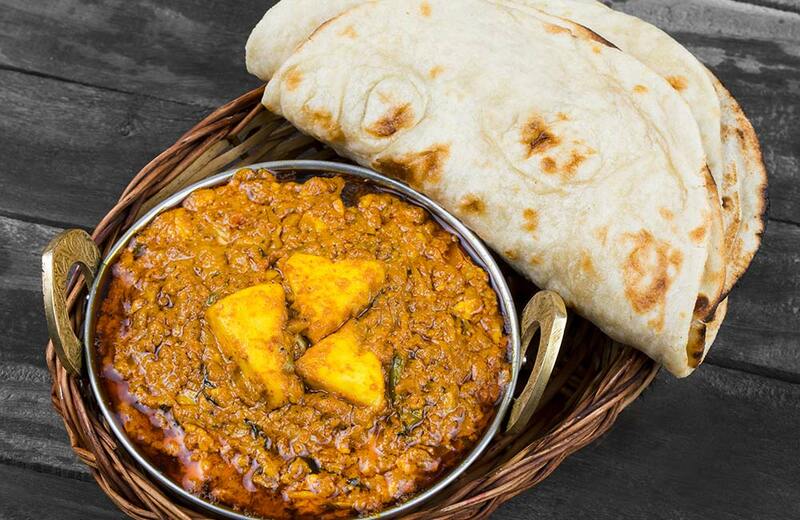 The kadai paneer and the dal makhani are perfect for a filling meal, while the quick bites with tea recharge you instantly. This food stop has the brand’s signature savories and snacks dished out to the hungry highway patrons in a warm ambiance. The genuine spread and the standard quality have trusting travelers stop over every time they need a deserving break. 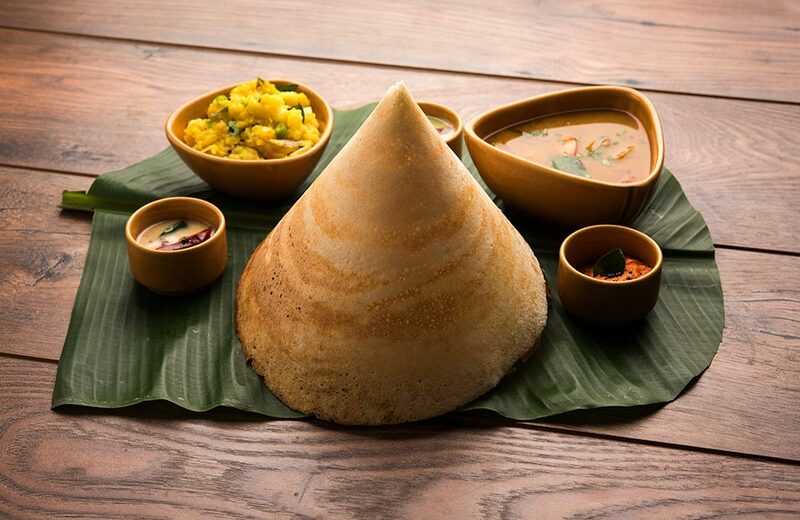 This place serves Indian breads, rice, choley, paneer, dal makhani, South Indian delights like idli and sambar, a variety of dosas, platters, lassi, badam milk, hot beverages, shakes, kulfi, rasmalai, halwa, and much more. Another stopover for hungry souls is the famous Bikanerwala, which lives up to the brand’s reputation. This well-maintained, air-conditioned outlet offers a scrumptious buffet to bingers. The place serves chaats, tandoori items, South Indian delights, North Indian food, fast food, juices, shakes, sizzlers and much more. Pump yourself up with some extra sugar and carbs from this place to go some extra miles on NH 48 without hunger pangs bothering you on the way. With the picturesque interiors and the colorful furniture, all set in traditional Rajasthani splendor, Just Desi will lift the spirits of every weary traveler. And, the food is no exception either. Along with warm hospitality, amazing dishes like dal-baati-churma, roti, sabzi, kadhi, rice, and kheer make it a must dine at. 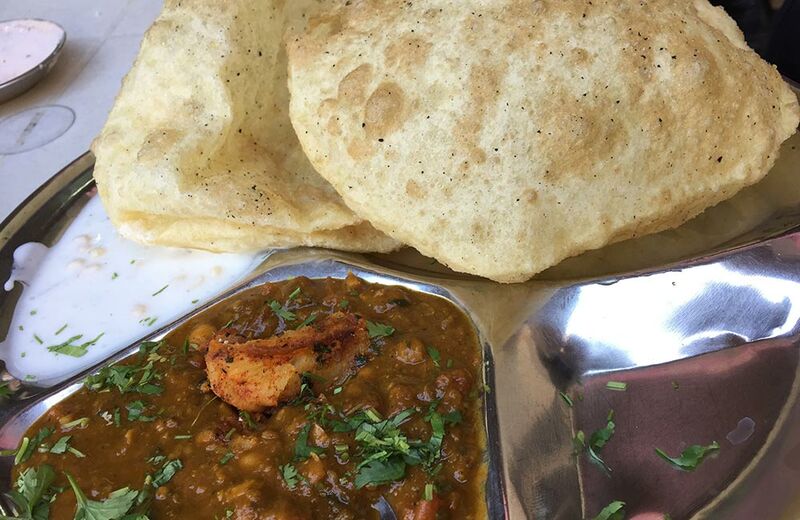 The mango lassi served here is delish, while the chaats, royal thaali, highway parathas, kadai paneer, navratri thali, and other dishes are an indication of your upcoming good-food days in Jaipur. 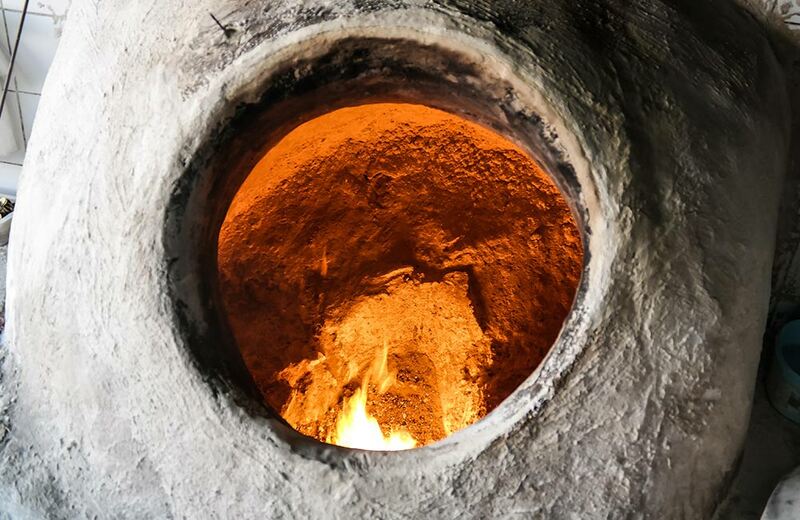 Fully air-conditioned this famous multi-cuisine chain of restaurants is famous in Jaipur for its desi tadka and fusion cuisine. its casual-dining ambiance is perfectly relaxing, and the free Wi-Fi is an added advantage for those, who are sick of the many network interruptions along the way. Dishes like dal makhani, mini thalis, kadai paneer, paneer tikka, parathas, chole bhature, masala dosa and mini idlis will sooth the road runners’ hunger pangs on any given day. This cool diner welcomes you with a gigantic, red hoarding and the parking space up front. You can indulge in some ice cream at Baskin Robbins at the entrance. The well-maintained area is divided into AC and non-AC zones. Quick service and lip-smacking food make popular among those on the road. You can dig in tawa roti, makkhan parantha, chole bhature, matka kulfi and masala dosa for a relaxed road ahead. These dhabas and restaurants testify to the ultimate truth that good and fulfilling food can be found anywhere. Literally ANYWHERE!! Whether you are riding in a car or on a bike to your destination, break toh banta hai! Try these amazing places for a memorable road trip, which might even inspire you to plan more.